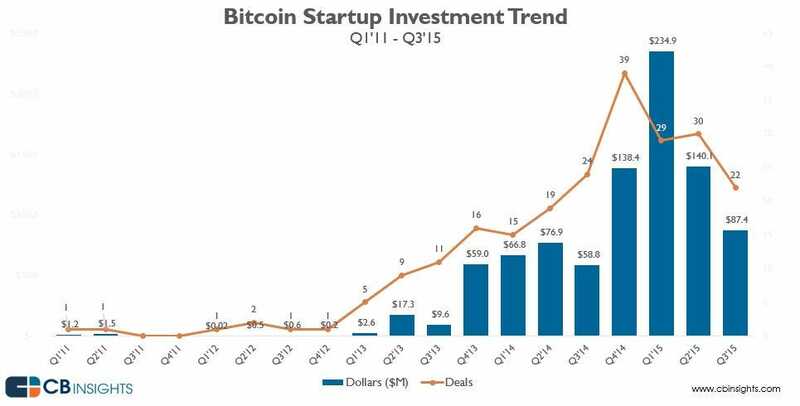 Bitcoin companies may have already hit their peak. Venture fundraising in the bitcoin-related space has fallen sharply from the first quarter high, with big banks on Wall Street now looking to develop technology in-house rather than putting money to work in the space. "Unfortunately, many banks and institutions have focused on the creation of their own blockchains instead of innovating on the bitcoin blockchain," Michael Sonnenshein, director of sales and business development at Grayscale Investments, told Business Insider. One of the high-profile startups running into difficulty raising new capital is Blythe Masters' blockchain startup, according to a report in the New York Times. Digital Asset Holdings, a blockchain company providing distributed ledger and settlement services, has struggled to raise new funds, even after appointing Masters earlier this year. 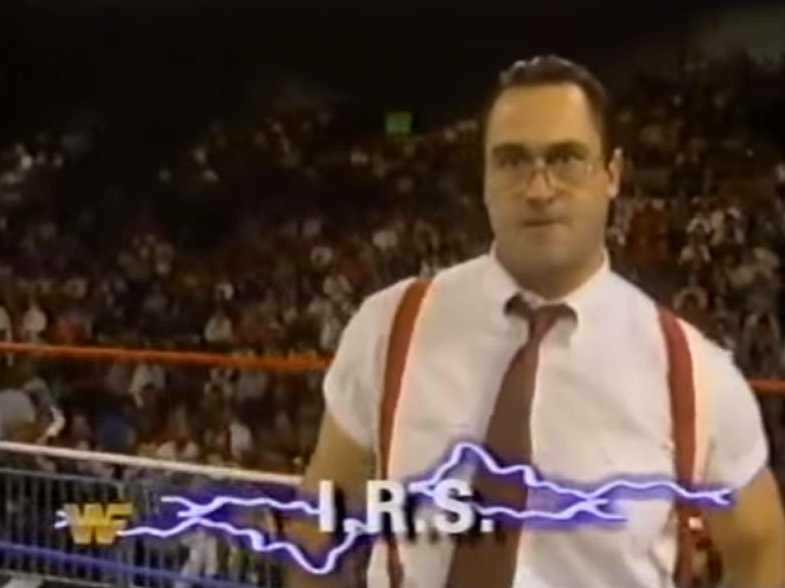 Digital Asset Holdings and Masters reportedly suffered after giving "better terms" to Masters' former employer, JPMorgan, than it is currently offering other banks like Citigroup and Goldman Sachs, according to The New York Times report. One of the difficulties facing Digital Asset, the Times reports, is that the bitcoin and blockchain industry has been flooded with numerous startups directly competing with each other. Then there are projects like R3,which is looking to develop common standards and use cases for blockchain and now has 42 banks signed up. 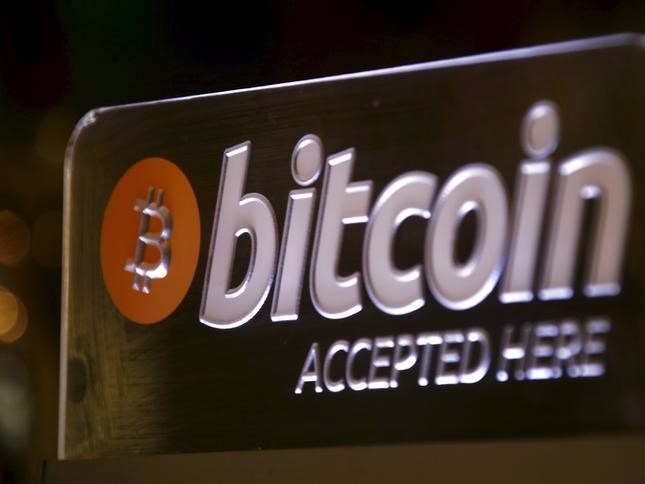 Digital Asset Holdings declined to comment when contacted by Business Insider. Since hitting a recent peak in the beginning of 2015, investing in the bitcoin and blockchain space has experienced a drop-off in investor interest, according to data maintained and published by CB Insights. The year has been chock-full of scientific breakthroughs, but the University of Colorado is determined to finish 2015 with a bang. 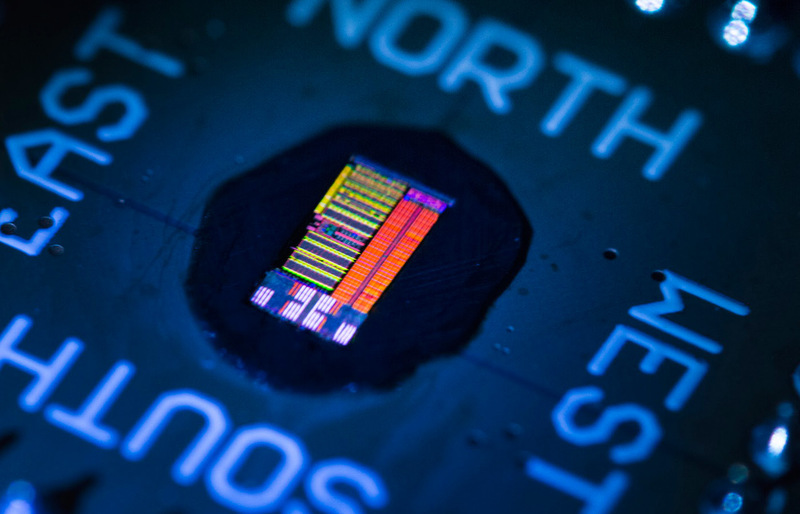 Its researchers have created what they say is the first full-fledged processor to transmit data using light instead of electricity. The design isn't entirely photonic, but its 850 optical input/output elements give it the kind of bandwidth that make electric-only chips look downright modest -- we're talking 300Gbps per square millimeter, or 10 to 50 times what you normally see. The key was finding a way to reuse existing conventional processes to put optics in places where regular circuitry would go. The design isn't a powerhouse with a tiny size (3mm by 6mm, or 0.1in by 0.2in) and just two cores. However, it shows the potential for dramatic improvements in computing power without having to completely reinvent the wheel. You could have networking gear that copes with massive amounts of data, for example. And there's plenty of room for optimization, too, so the possibilities for this technology remain wide open. AmazonThe modern “smart home” is still learning. It’s still something we have to put in quotes like that. In the tech world’s rush to make everything Internet-connected, the home seems to be the area with the most potential for change and lasting effect. There are certainly no shortage of startups and corporations trying to make it work. But for now, only a handful of these experiments look like they’ll bring more convenience than frustration. It’s hard to say that any smart home gadget is smart enough to be essential, but if you have an appreciation for forward-looking tech and a wallet with money to burn, there are devices out there that can help your day-to-day. Give them a chance, and it might be hard to go back. Here are a few we like. AmazonThe Nest Learning Thermostat is the face of smart home technology for most, but depending on what your home is like, it’s not blasphemous to say the ecobee3 is superior. Now, at their cores, both devices carry most of the same benefits. They’re both capable of learning your preferences and schedule, then adjusting the temperature accordingly. They’re both better-looking and more enjoyable to use than the basic pieces of plastic that occupy most households. Their very presence will probably make you more conscious about saving energy. They both can pay for themselves over time. And once you’re able to heat up or cool down your house from your phone, without having to get out of bed, you won’t want to go back. If you live in a larger household, however, the ecobee3 can be much more convenient — provided you pick up a couple more remote sensors. Yes, it gets pretty pricey at that point, but having those gives you granular control over the temperature in different rooms around your house. By contrast, the Nest’s measurements are largely limited to the area in which it’s installed. 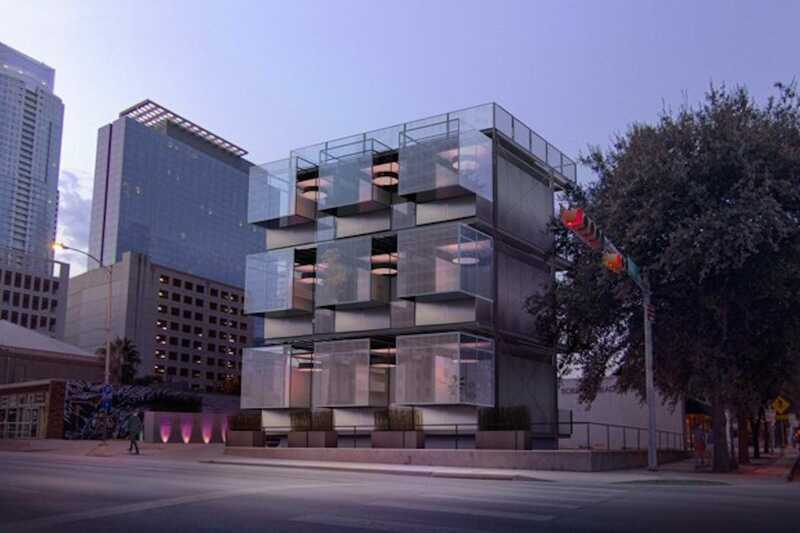 If you live in a condo or smaller place in general, that’s no big deal; the Nest itself is still very adept at taking the work of climate control off your hands. But we also like the ecobee3’s display, which isn’t as vibrant as the Nest’s, but is touch-enabled and more spacious, making it less frustrating when you want to enter a WiFi password, see weather info, access the settings, and so on. Still, both devices are pretty great. 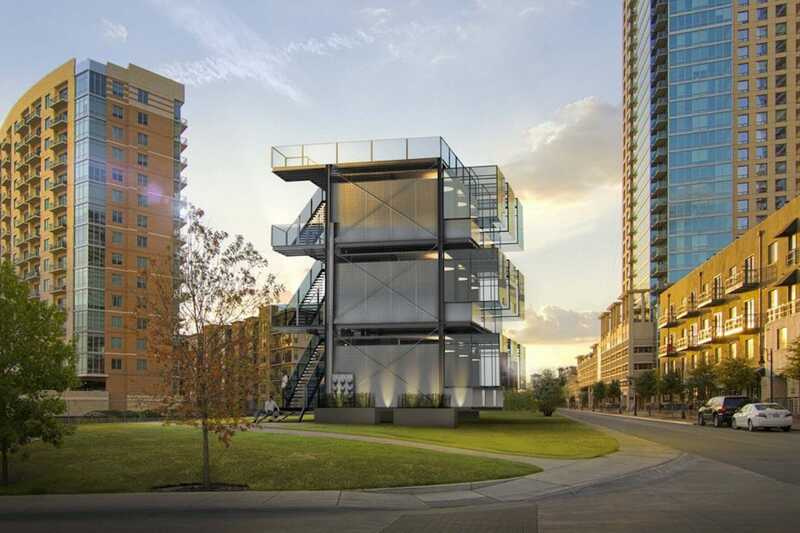 Which one’s best just depends on whether you need a whole-home solution or a more straightforward one. For now, if it’s the former, go with the ecobee. 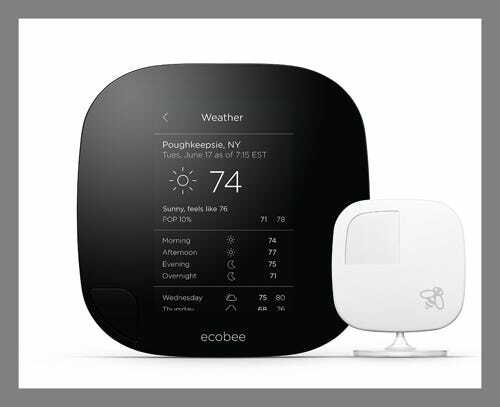 ecobee3 Smarter WiFi Thermostat with Remote Sensor (2nd-gen.), $245.24, available at Amazon. AmazonThe Philips Hue is just about synonymous with the “smart lighting” concept, but that’s because it works, and it’s fun. 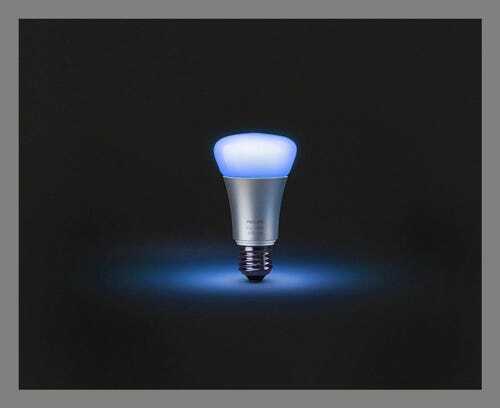 While nobody really needs a smartphone app that turns their lights blue, the Hue family of devices make it easy to adjust the mood of a room. It doesn’t come cheap, though. If you’re curious about the idea of adjustable lighting but don’t want to drop a couple hundred on a starter kit, the Cree Connected LED Bulb might be a better fit. It requires a hub to work and isn’t as colorful, but it can still be dimmed from a phone, potentially saving you some cash along the way. Philips Hue Starter Kit, $199.99, available at Amazon. 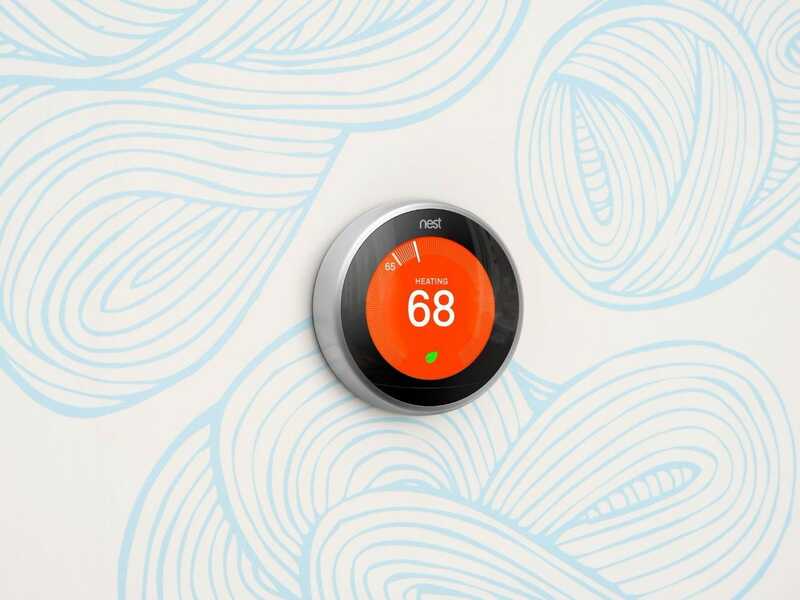 AmazonLike the Learning Thermostat above, the Nest Protect spruces and smartens up a device most of us take for granted. The connected smoke and carbon monoxide detector looks nicer than the gray plastic chunk on your ceiling, for one, but it also does its job well, gauging potential dangers, then loudly alerting you if there’s a problem. If you’re not home when something goes awry, it’ll send alerts to your phone. (And probably cause a few panic attacks in the process.) A handy “Pathlight” feature gives you a light if the Protect senses you walking around in the dark, too. And if you ever get a little too sloppy cooking dinner, you can turn off any non-emergency alarms right from the Nest app, rather than disconnecting the whole thing out of frustration. 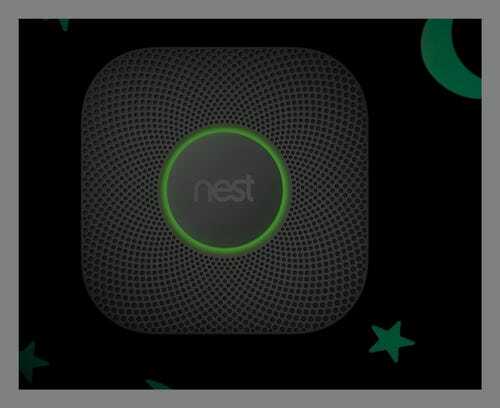 Nest Protect, $99, available at Amazon. 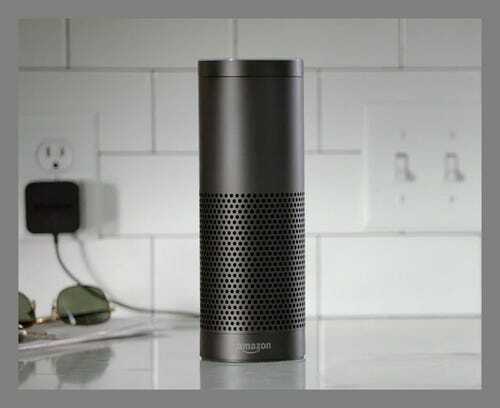 AmazonThe Amazon Echo is technically a Bluetooth speaker, but you wouldn’t buy one just to play music. Instead, it best serves as a Siri or Google Now for your home, a digital assistant that can tell you the weather, crawl the Web for random info, fire up some music, set alarms or calendar events, adjust a growing number of other smart home devices, and more, all upon your request. Amazon’s done a stellar job of updating and improving the Echo since it launched late last year, and the whole thing is simple to use and operate. Like most of the devices on the list, it’s also something to gawk at. It might bring us closer to a Her-style existence, but as a friendly, hands-free bridge to the Internet, the Echo is nice to have around. Amazon Echo, $179.99, available at Amazon. AmazonThe Sonos Play:1, meanwhile, is very much about the music. The entry-level device in the Sonos family of WiFi sound systems, the Play:1 performs well for its relatively diminutive size, and, like other Sonos devices, can easily stream music from Spotify, Google Play Music, Pandora, Amazon Prime Music, SiriusXM, and most other major players. You need to use Sonos’ app to do that, and really this model is meant to be a gateway to hooking up and syncing with other Sonos devices, but if you’ve ever thought about building such a home audio system, this is where you want to start. 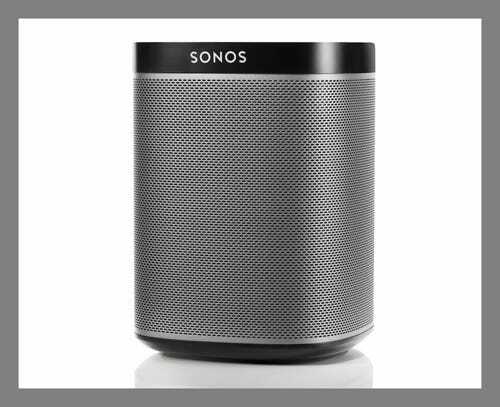 Sonos Play:1, $195, available at Amazon. 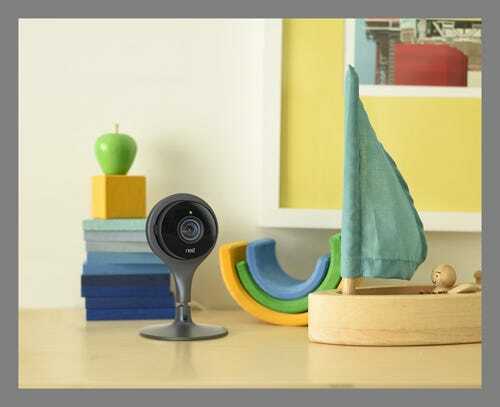 AmazonThe Nest Cam builds off the successes of the Dropcam Pro — the creators of which Nest bought last year — by delivering a functional, high-res, and connected wireless security camera. It puts out a wide-angle, 1080p stream that you can watch from your phone — not a replacement for a full-on home security system, but useful if you’ve got a child that needs monitoring. It’ll send you alerts if it senses something suspicious — though that’s limited to one every half-hour — and you can also stash and access past footage through the cloud. Nest Cam Security Camera, $183.48, available at Amazon. AmazonBelkin’s WeMo Switch devices want to make it so you’re never anxious about leaving something plugged in once you’re out of the house. They simply plug into an existing AC outlet, connect to your WiFi network, and then allow you to turn on or off whatever’s plugged into them through a corresponding app. That app has a reputation for being finicky from time to time, but get past that and you can find a ton of opportunities for home automation here (especially with a service like IFTTT). If you suspect a device is chewing up too much energy, for instance, you could have it automatically shut down once it hits a certain cost for the day. 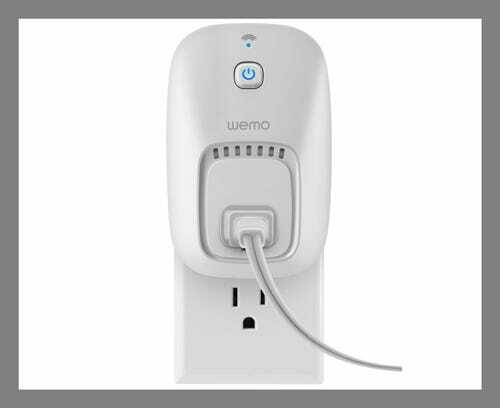 Belkin WeMo Switch, $39.99, available at Amazon. AmazonYou probably know what a Roomba is by now, and as we’ve said before, the newest model in the series of semi-autonomous robot vacuums is its smartest yet. It’s shamelessly expensive, but now you can schedule it to automatically start cleaning at specific times, regardless of whether or not you’re near it. It’s tidier at actually doing that cleaning, too, though it’ll still charmingly bash itself into a post every now and again. 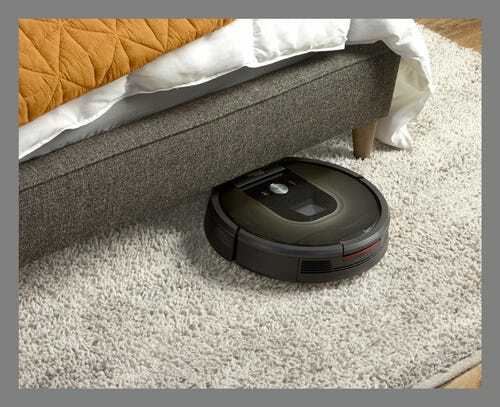 iRobot Roomba 980, $899.99, available at Amazon. AmazonIt’s a niche device among niche devices, but the August Smart Lock lets you remotely control a door lock. Keys have never been particularly complicated, but the Smart Lock looks good (even if it’s a bit thick), isn’t too tough to install, and, unlike similar devices, goes over your deadbolt instead of replacing it entirely. If nothing else, having your door open and unlock for you without having to touch a thing is just neat. If you pick up August’s Connect accessory or use a compatible hub (like Logitech’s Harmony Home Hub), you can also dictate the Smart Lock to allow certain people into the house, even when you’re not there. You’ll creep out the cable guy, sure, but if you can’t afford to stay home on the day of installation, this lets you let him in. 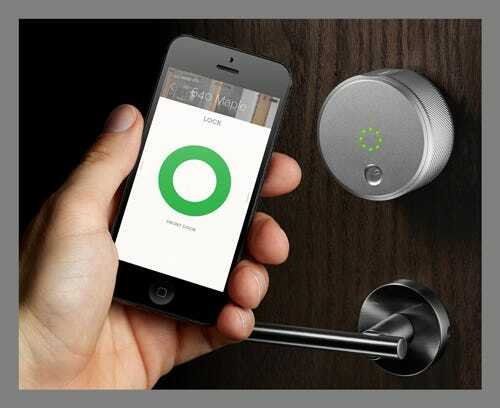 August Smart Lock, $199.99, available at Amazon. AmazonLogitech has been the only real presence in the land of universal remotes for a long time now, and its Harmony Home Control is the best value it offers for anyone with a few smart home devices. 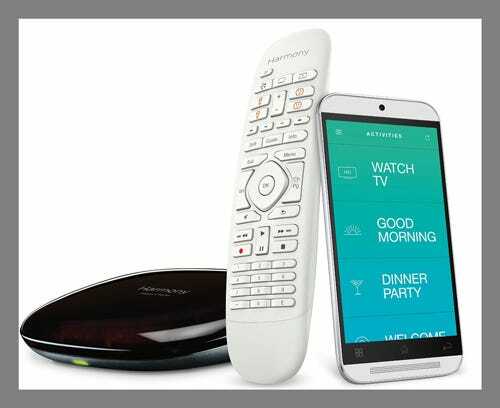 The included Harmony Companion remote can connect to things like the aforementioned Nest thermostat, Philips Hue lights, or Sonos speakers, in addition to the usual suite of TVs, media streamers, cable boxes, game consoles, and so on. Using it isn’t constantly seamless, but for something that’s controlling up to 8 things at once, it’s far from unruly. It also ditches the IR blaster in favor of an RF signal, which means you don’t have to point it directly at what you want to control in order for it to work. While it has areas that could be a little more polished — there’s no backlight, for instance — it still breaks down many processes that’d be complicated without it. Now that it’s dropped about $40, it doesn’t charge an outrageous amount for the privilege either. Logitech Harmony Home Control (White), $106.09, available at Amazon. 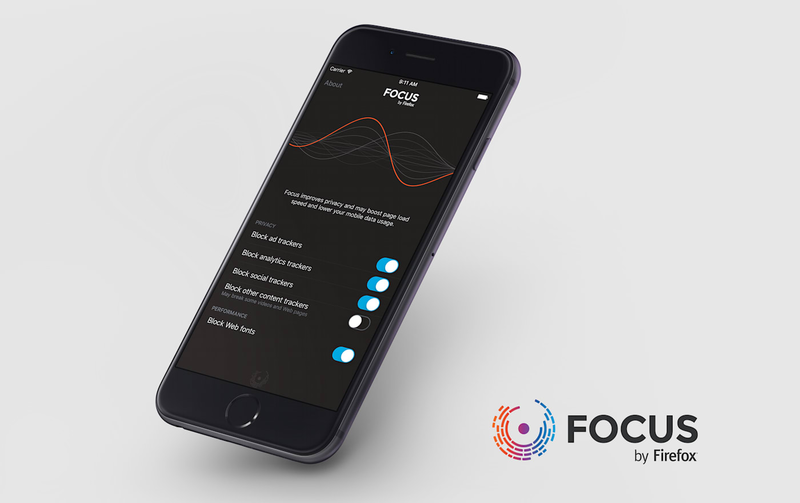 Even Mozilla is getting into the iOS 9 ad blocking arena with Focus by Firefox, a free content blocker for Safari on Apple's mobile OS. Just like the early batch of blockers, it can keep your mobile browsing experience free of ads, as well as web analytics and social media trackers. But Mozilla says it'll also be transparent about how it's blocking content. It's using Disconnect's open source block list, which also powers Firefox's Private Browsing on desktop platforms, and it'll inform users as it builds on Focus by Firefox. In addition to making your mobile browsing more private, the blocker can also speed up performance by blocking things like web fonts. Ironically, Focus by Firefox isn't yet compatible with Firefox on iOS, because Apple doesn't allow content blockers to work with third-party browsers. "We want to build an Internet that respects users, puts them in control, and creates and maintains trust," Mozilla's chief business and legal officer, Denelle Dixon-Thayer, wrote in a blog post. "Too many users have lost trust and lack meaningful controls over their digital lives. This loss of trust has impacted the ecosystem -- sometimes negatively. Content blockers offer a way to rebuild that trust by empowering users." When you’re putting together your Raspberry Pi projects, you likely just grab whatever microSD card is on sale without thinking much about it. 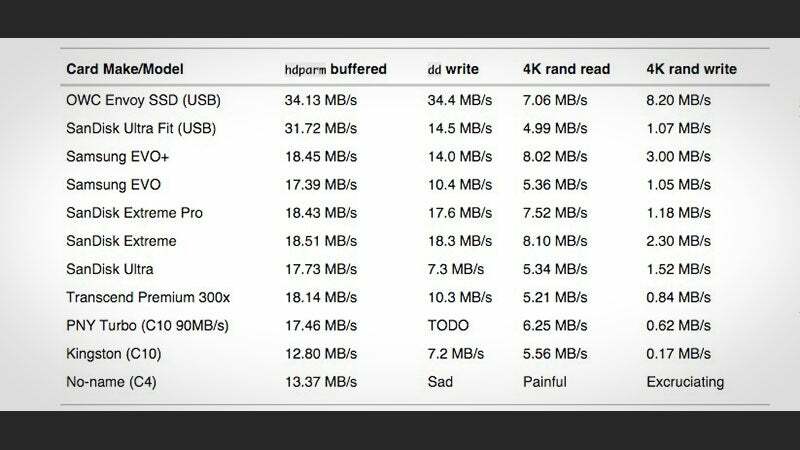 However, over on Midwestern Mac, they did speed comparison between cards, and found a big difference in performance. Testing over a dozen cards, they found that the card’s speed drastically affected performance, with cheaper cards performing significantly slower than name brand ones. The winner, when cost is factored in, was the Samsung EVO+ Class 10 card, which typically comes in around $10. If you’re interested in the testing methods and some more details, head over to Midwestern Mac. Obviously this isn’t entirely comprehensive, but it covers the bases well enough considering how cheap microSD cards are these days. It sounds like the Samsung EVO and EVO+ cards are you best bet when you’re out shopping for a card for your Pi. Gene editing has already been used to fight diseases, but there's now hope that it might eliminate the diseases altgether. Researchers have shown that it's possible to eliminate facial muscular dystrophy using a newer editing technique, CRISPR (Clusters of Regularly Interspaced Short Palindromic Repeats) to replace the offending gene and 'turn off' the condition. The approach sends a mix of protein and RNA to bind to a gene and give it an overhaul. Over the years, the Raspberry Pi Foundation has enabled universities and hobbyists to create their own DIY computing projects with its affordable boards. But that doesn't mean it's stopping there. Today, the company unveiled its latest programmable computing board, the Raspberry Pi Zero, and it costs just $5 (£4). With its Broadcom BCM2835 application processor (1GHz ARM11 core), 512MB of RAM, a microSD card slot, a mini-HDMI socket supporting 1080p (at 60 frames per second), micro-USB sockets and an identical pin layout to its larger Pi siblings, the Zero can do plenty of heavy lifting, despite its tiny size. 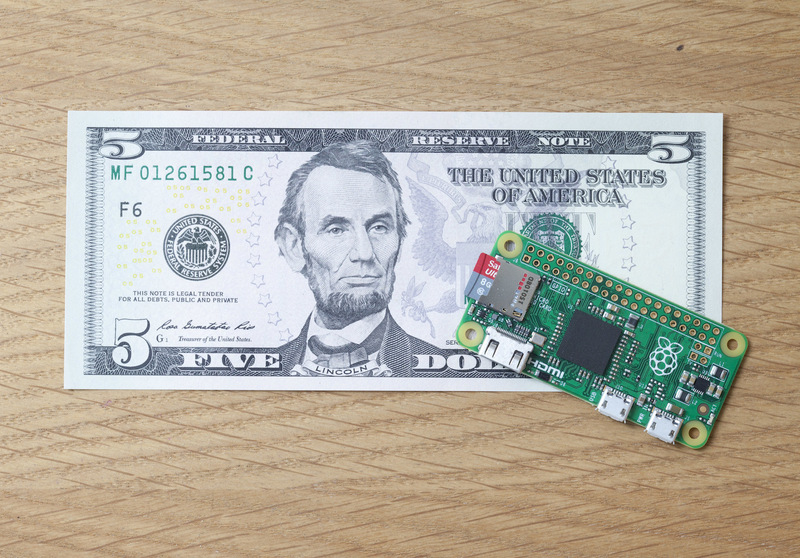 For context: at 65mm x 30mm, it's smaller than a credit card and has 40-percent faster chip than the first ever Pi. Lenovo and Samsung might not be the only big Windows PC makers pre-installing software that compromises your security. 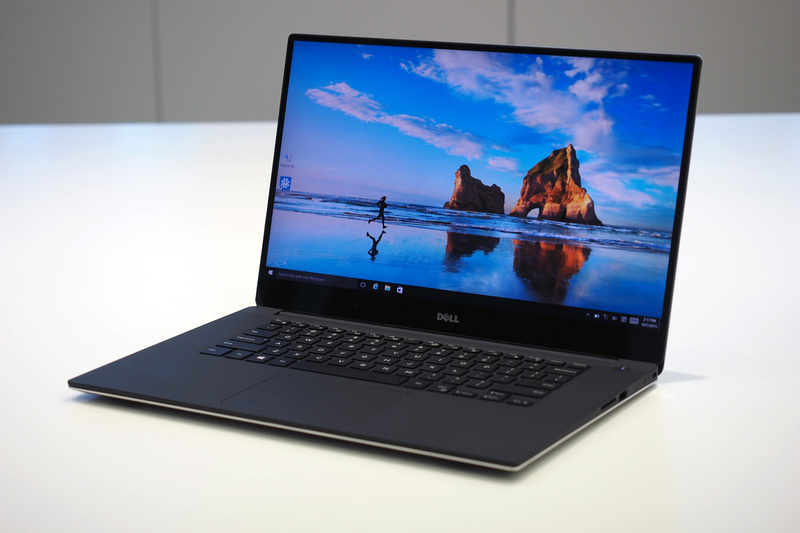 Computer buyers have discovered that Dell is shipping at least some PCs (such as the new XPS 15) with a self-signed security certificate that's the same on every system. If intruders get a raw copy of the certificate's private key, which isn't hard, they have an easy way to attack every PC shipping with this code. The kicker? This is much like Lenovo's Superfish exploit, only written by the hardware vendor itself -- Dell had plenty of time to learn from its rival's mistake. Following Tim Cook's lead, the advocacy group behind Apple, Google, Microsoft and plenty of other big tech firms has come out against calls to weaken encryption, which authorities argue would make it easier to track criminals. "Weakening encryption or creating backdoors to encrypted devices and data for use by the good guys would actually create vulnerabilities to be exploited by the bad guys," said Dean Garfield, the CEO of the Information Technology Industry Counsel (ITIC), who also represents Facebook, Twitter and AOL. It "would almost certainly cause serious physical and financial harm across our society and our economy," he added. The backlash against strong encryption is particularly heated today, following the recent Paris attacks. While secure communications are generally a good thing for consumers, governments (including the US and UK) have argued for backdoors that would allow them to intercept encrypted data. Naturally, that would make life easier for intelligence agencies, but it defeats the point of having encryption at all. The worst thing about organizing an online meeting is squabbling over platform. Should you choose WebEx? Skype? Google? Your decision just got a little easier. As of today, you no longer need to have a Google account to join a meeting Hosted on Hangouts -- just a link. The team at Fly Labs announced on Friday that Google had acquired their company and will be rolling their image-editing technology into Google Photos. "We'll be pouring the same passion into Google Photos that we poured into Clips, Fly, Tempo and Crop on the Fly," the company wrote in a blog post. Existing users should note that while Fly Lab's existing suite of tools will remain free and available in the App Store for the next three months or so, there will be no more updates. Furthermore, if you've already downloaded the apps, they'll continue to work even after this three-month grace period. You won't, however, be able to re-download them once they've been removed from the App Store so make sure you don't go accidentally uninstalling them. If you want to take a trip to Middle Earth tonight but don't have a passport, Google's got you covered with a new addition to Street View. The internet juggernaut's partnered with New Zealand's Department of Conservation to use Google Trekker to create some pretty rad 360 degree panoramas of the country's most stunning vistas, the "Great Walks." It isn't the first time Mountain View's gone someplace that inspired a movie before, and hopefully it won't be the last. The real question here is if that's an ent moot off in the distance or just your eyes playing tricks on you. 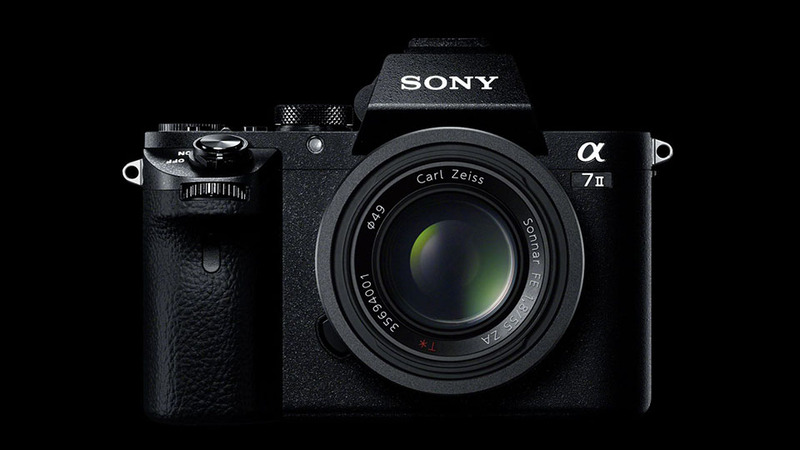 The Sony A7 II is one of the best mirrorless cameras available right now, although it isn't perfect. After trying it out earlier this year, one of our main issues with the full-frame shooter was its autofocus performance, which was at times slow and unreliable. But Sony has an update coming soon that, along with bringing a new feature, promises to fix some of these woes. In addition to activating the phase detection AF on the A7 II, the company's also turning on support for uncompressed 14-bit RAW image capture -- something that already exists in models such as the A7S II, A7R II and RX1R II. You can grab the refreshed firmware, version 2.0, on November 18th from Sony's support website. If you've wanted a smartwatch that could take its own calls without having to use a separate phone number, relief is in sight... as long as you're willing to subscribe to AT&T, anyway. The carrier has revealed that it will start taking orders for its first two NumberSync-capable smartwatches, the LG Watch Urbane 2nd Edition (above) and Samsung Gear S2, on November 6th. The LTE-equipped LG watch will ship first, arriving in stores on November 13th for either $15 per month (on a 20-month plan) or $200 on a contract. 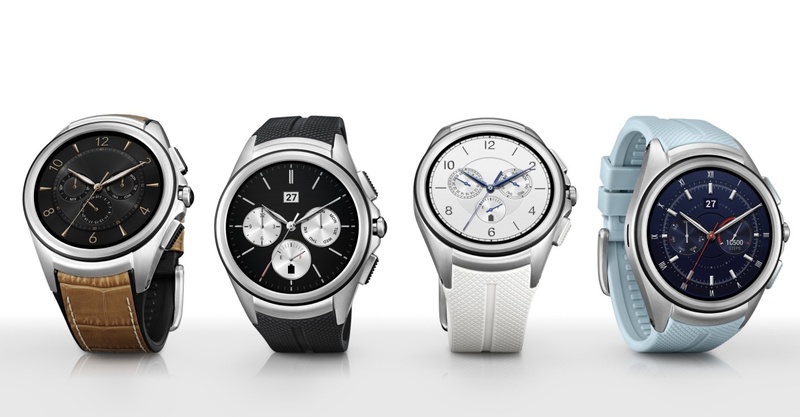 The 3G-based Gear S2 will cost you the same amount when it arrives a week later, on November 20th. You'll still have to tack on $10 per month to your shared data plan to get either watch online, but that could be worth it if you no longer have to worry about missing conversations when you leave your phone at home. 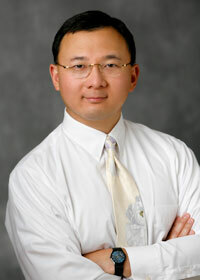 Budget carrier FeedomPop has signed a deal with Intel that will see it introduce a "WiFi-first" smartphone next year. The phone will use Intel's low-cost "SoFIA" Atom x3 processors and leverage WiFi hotspots wherever possible instead of mobile data, even for things like texting and calling. The phone will "seamlessly" switch between WiFi and cellular networks with no discernible difference to the user, and when it does connect to cellular it'll apparently be free. 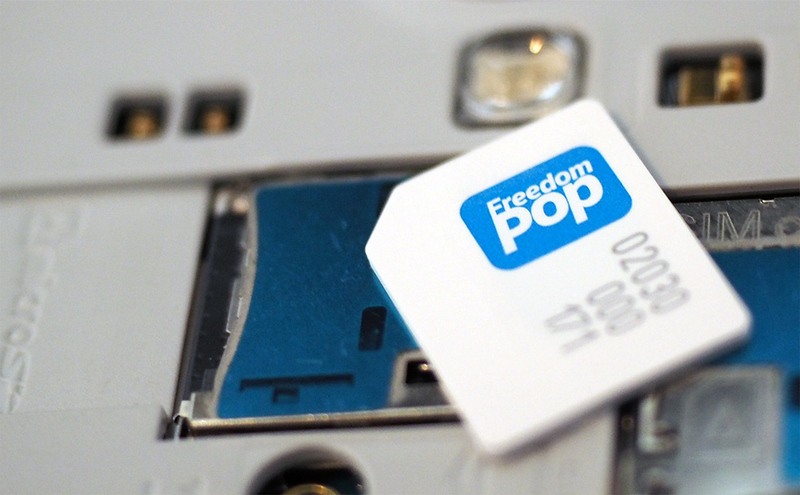 FreedomPop already offers a similar service -- its big selling point is that calls and texts are sent via mobile data or WiFi rather than traditional means -- but this will be the first phone purpose-built for its virtual network. UAVs are great, but most of them are also dumb as a sack of batteries and plastic. So dumb, in fact, that they have a whole chapter of YouTube devoted to their crashes. But a PhD student at MIT thinks he’s figured out a way to give them brains–or the next best thing. Good low-light photography is one of the toughest nuts to crack: to get good pictures in the dark normally requires some combination of fast lenses and big, expensive sensors. 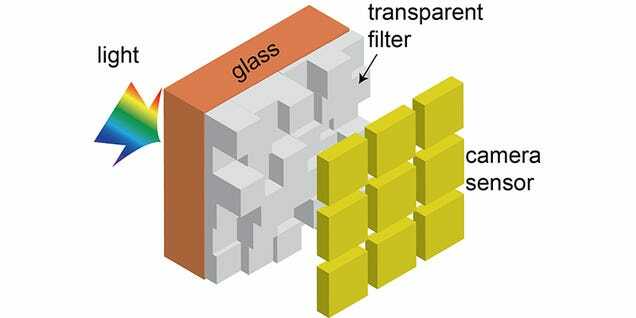 But tweaking one filter that lives inside the camera could help big time. Tor has finally released a beta version of the cross-platform chat program it's been working on for quite a while. The client works with several chat services/protocols such as Jabber, IRC, Google Talk, Facebook Chat, Twitter and Yahoo, but its main draw is definitely the privacy features Tor is famous for. It uses Off-the-Record (OTR) protocol to encrypt your IMs, which pass through Tor's network of volunteer computers for security and anonymity. According to Wired, it even has chat logging disabled as a default setting. "With Tor Messenger, your chat is encrypted and anonymous... so it is hidden from snoops, whether they are the government of a foreign country or a company trying to sell you boots," Kate Krauss, the company's public policy director, told the publication. 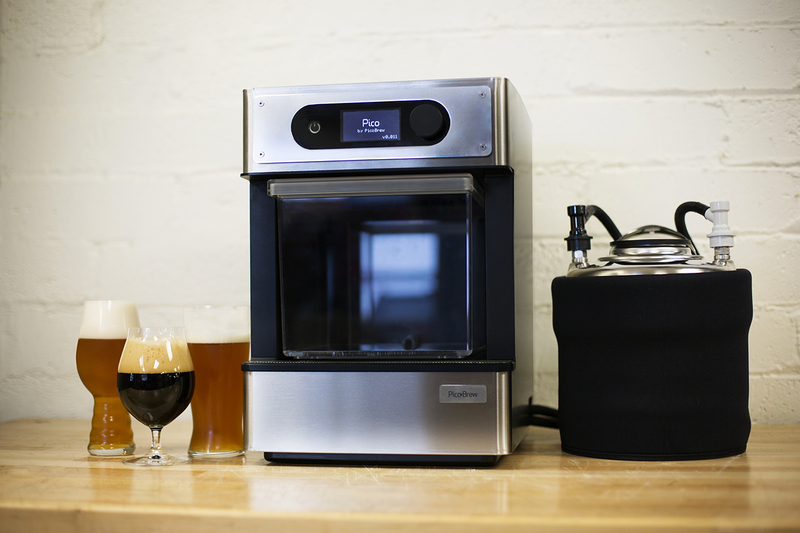 PicoBrew is hoping to do for homebrewed beer what Keurig has done for coffee. It tried previously with the Zymatic, but the $2,000 price tag, intimidating size and complexity limited its appeal. Really the Zymatic ended up being for professional brewers to experiment on and for people with deep pockets looking to dip their toe into homebrewing with the least amount of effort possible. The company's new machine, the Pico attempts to address some of those hurdles. First, off, it's dropped the price dramatically. If you move quickly to pick it up through the Kickstarter campaign launching today it will only cost you $500, though it will climb to $1,000 at retail. Second the Pico is roughly half the size of the Zymatic, and can actually fit on an average counter-top. Though, does still take up a significant amount of space and probably wouldn't find a permanent home next to your coffee machine. Amazon isn't just content to chase down the larger outfits offering fake reviews on its store... it's pursuing individuals, too. The internet retailer has sued 1,144 people who used Fiverr's gig marketplace to peddle bogus Amazon reviews. They're only mentioned in the lawsuit by their user names, but it's clear that Amazon wants to get their real info from Fiverr's logs. Moreover, it suspects that there's more to the story than some unscrupulous writing -- it wants these sellers' client lists. There's a real chance that Amazon will take down at least some of its targets, since Fiverr has cooperated on takedowns in the past. Still, the sheer scale of this latest case underscores the problems with keeping a lid on fake reviews, especially on gig sites where it's not always easy to spot shady dealings. It may take a long, long while before these false authors are forced to go elsewhere. Xiaomi is more than just a phone manufacturer -- it makes almost every kind of consumer electronics now, including Segways, wearables and GoPro-style action cameras. Today, the company is expanding its living room lineup with a 60-inch 4K TV, which measures 11.6mm at its thinnest point and costs only RMB 4,999 (roughly $786). That's a lot of display for your money, although it's not quite as sleek as the $645 Mi TV 2S Xiaomi announced in July. Plenty of dongles and set-top boxes can transform your old TV into a "smart" one -- but what if you could do away with them entirely, and get the same features out of a TV speaker instead? 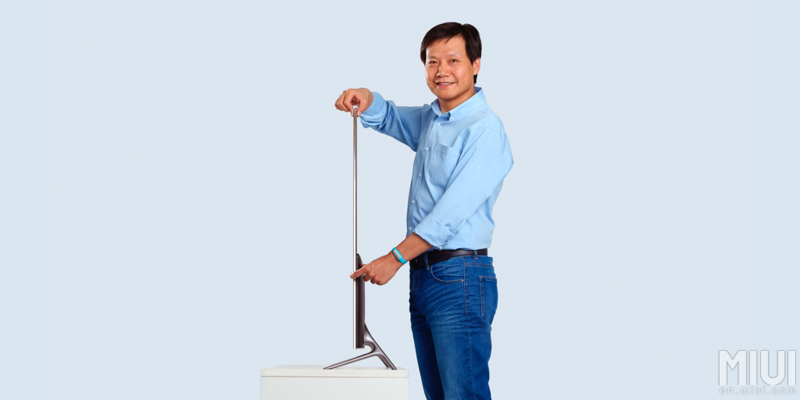 That's the idea behind Xiaomi's "Mi TV Bar," anyway. 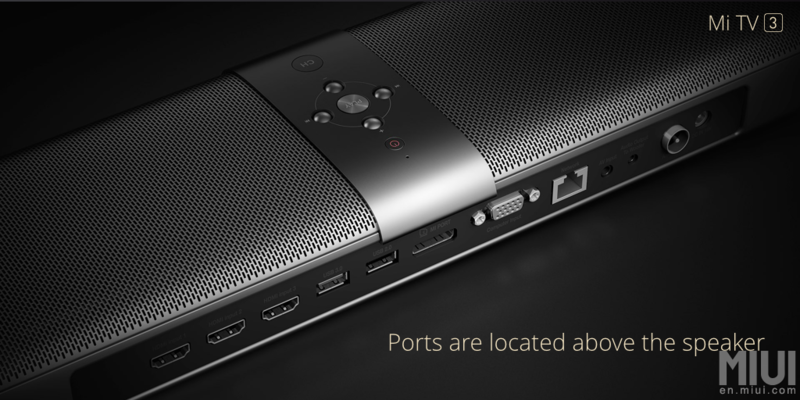 To the naked eye it looks like a classic soundbar, but inside there's a MStar 6A928 processor, 2GB of DDR3 RAM and 8GB of flash storage. 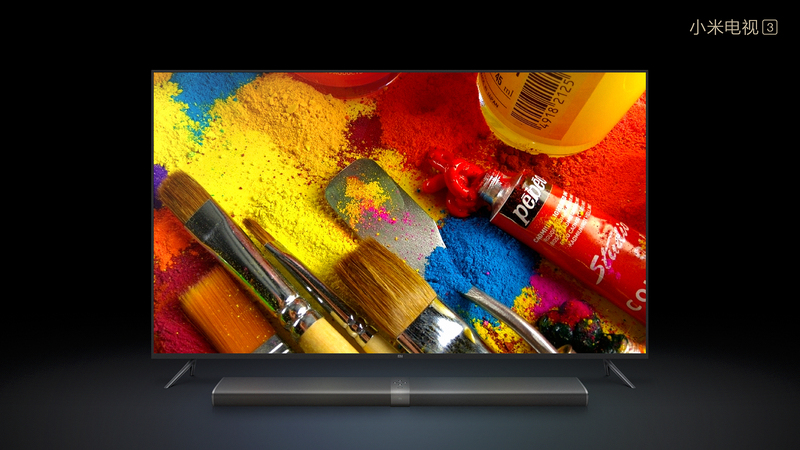 Once connected through the Mi Port -- which also carries power -- you'll gain access to MIUI TV, Xiaomi's Android-based smart TV platform. It's designed to work in conjunction with the Mi TV 3, although you can also buy it separately and hook it up to any TV, monitor or projector. According to Xiaomi, a TV's motherboard usually accounts for 20 percent of its overall cost -- and it's also a part that customers have to replace every 18 months. By taking the related components out and putting them in a separate device, Xiaomi hopes they'll be easier to upgrade and replace -- meaning you, the consumer, can just focus on buying (and keeping) a stellar display. It's the same argument behind modern TV set-top boxes, although here you're also getting a beefy speaker thrown in too. It'll set you back RMB 999 ($157) on its own -- for comparison, the new Apple TV costs $149 in the US, while Amazon's 4K Fire TV is up for $100. These devices are meant for China, however, and we don't expect either of them to be sold in the US or Europe anytime soon. Xiaomi might have online accessory stores for both of these markets, but it's a long way off selling all of its electronic wares to the world.